A leading M.I.T. 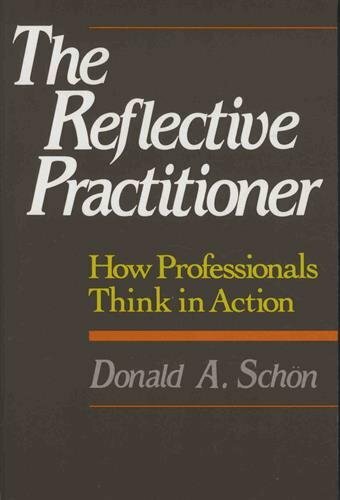 social scientist and consultant examines five professionsÂengineering, architecture, management, psychotherapy, and town planningÂto show how professionals really go about solving problems.The best professionals, Donald SchÃ¶n maintains, know more than they can put into words. To meet the challenges of their work, they rely less on formulas learned in graduate school than on the kind of improvisation learned in practice. This unarticulated, largely unexamined process is the subject of SchÃ¶n's provocatively original book, an effort to show precisely how âreflection-in-actionâ works and how this vital creativity might be fostered in future professionals.